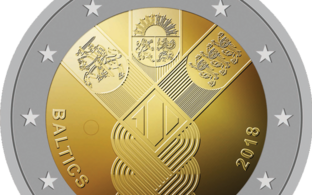 Around 6,000 people have already for their favorite among eight designs, submitted by children between the ages of 6 and 16, for the commemorative €2 coin to be minted in honor of the 150th anniversary of Estonia's iconic Song Festival in 2019. Thus far, 5,955 votes have been cast in the public vote for the design. This coin will be particularly special as its design will be selected from among the eight finalists of a total of nearly 8,000 designs submitted by children for the competition, according to a Bank of Estonia press release. 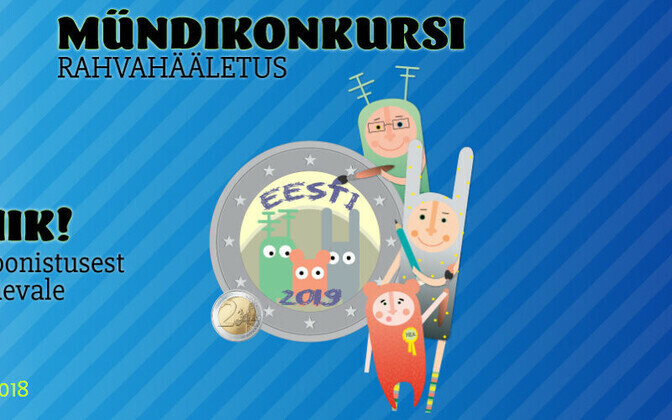 Estonia's central bank is inviting everyone in Estonia to vote for their favorite design at http://lastejaam.err.ee/laulupidu150/ (link in Estonian). 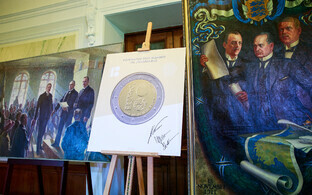 The drawing to receive the most votes by midnight on Sunday night will be used for the design of the €2 coin dedicated to the 150th anniversary of the Estonian Song Festvial in 2019. The only country in the euro area to have previously based a €2 coin design on a children's drawing competition is Malta. 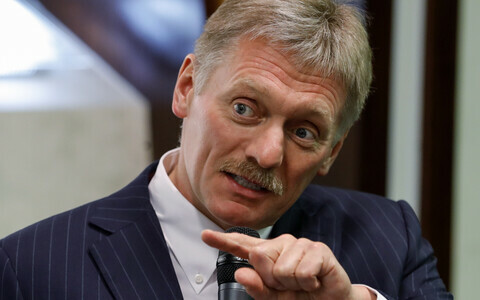 Each person can vote only once. After voting by clicking on the button "Minu lemmik" ("My favorite") below your design of choice, you must confirm your vote by clicking on the link sent to the email address you entered when registering your vote. Voting ends Sunday night at midnight.